When someone has ordered a new vaporizer, it is natural for them to be looking for the best sources for e-liquids around them. 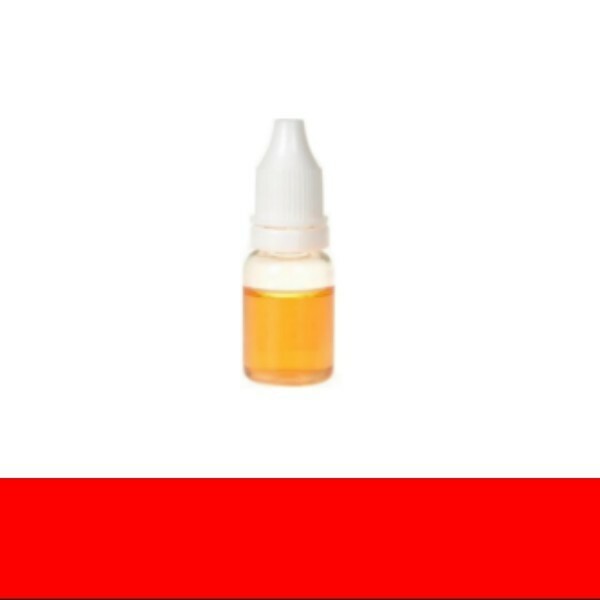 These e-liquids are the primary component that helps keep electronic cigarettes working properly. Users will need to get a constant flow going if they want to enjoy their e-cigs every day. They should check out some of their different options when it comes time to get these cigarettes set up. E-smokers will be impressed by the sheer selection that is available to them. First, many people will naturally want to know how they can just get started with these different vials. They may want to try out a starter kit. This will give them a good idea of how the basic vaporizer model will work and whether it will suit their needs. Everyone will want to find a starter kit that they can enjoy. Fortunately, they can review their options when they check out review pages for some of the most popular brands. If consumers have identified the right kind of e-cigs for their tastes, they may be interested in how they can get affordable sources of e-liquids. There are many producers that will sell bulk versions of these e-liquids online. This is an important step for everyone to keep in mind because it will help them understand whether they can afford these prices. Shopping in bulk is usually one of the best ways to get affordable rates for these different e-liquids. Anyone can get their product sent directly to their home as well, which can be a convenient option to choose. It will be important for consumers out there to learn more information about the shipping costs for these products. They don't want to go with a provider that won't give them affordable rates on their shipping costs. We provide fair rates for quick shipping. The total weight for all products is typically low, so it shouldn't cost much money to have them shipped to different destinations around the world. Title : Don't like it! Comment : I didn't know that this liquid doesn't have nicotine at all! Comment : Is it the dunhill flavour? Rating(s) and review(s) : Dun - Reviewed by : david O - Rating 1 / 5 - I didn't know that this liquid doesn't have nicotine at all!